for $459,000 with 2 bedrooms and 2 full baths. This 1,127 square foot home was built in 1976 on a lot size of 0.103 Acre(s). Adult Community Jewel! 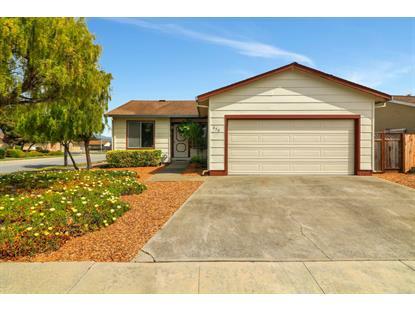 Updated 2 bedroom/ 2 full bath home located on a spacious corner lot. 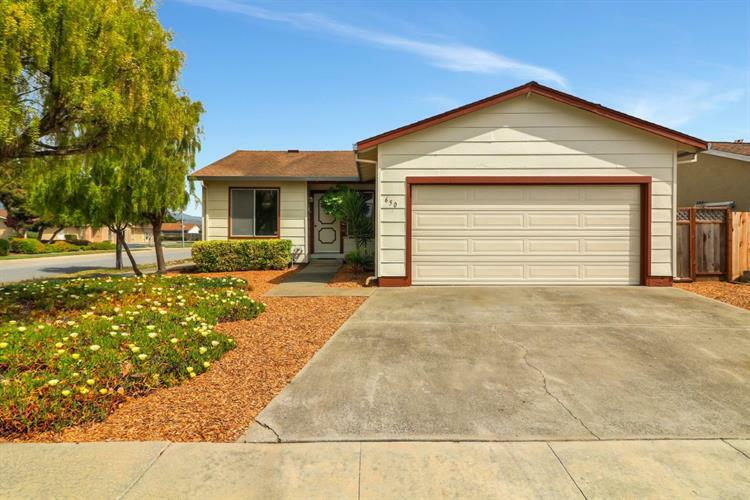 Freshly painted interior, new carpeting and linoleum flooring throughout, open living room and dining, nice backyard with patio area, attached 2-car garage with new garage door. Come enjoy this beautiful and peaceful community! All occupants must be 55+ years of age.